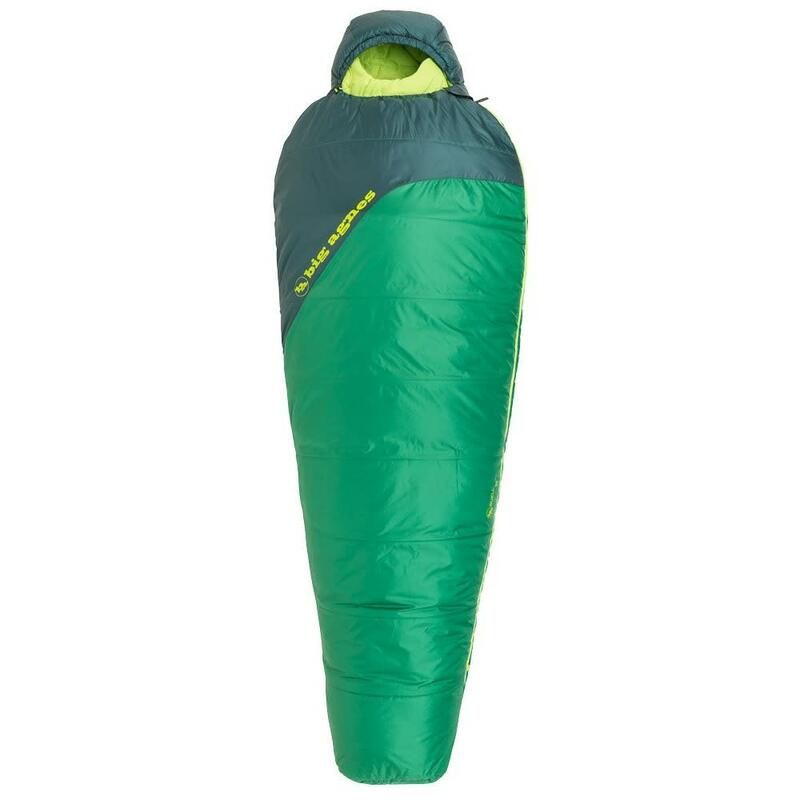 A take anywhere, sleep well every time sleeping bag that is insulated all around with a cozy fill and a roomier mummy shape than a traditional design. 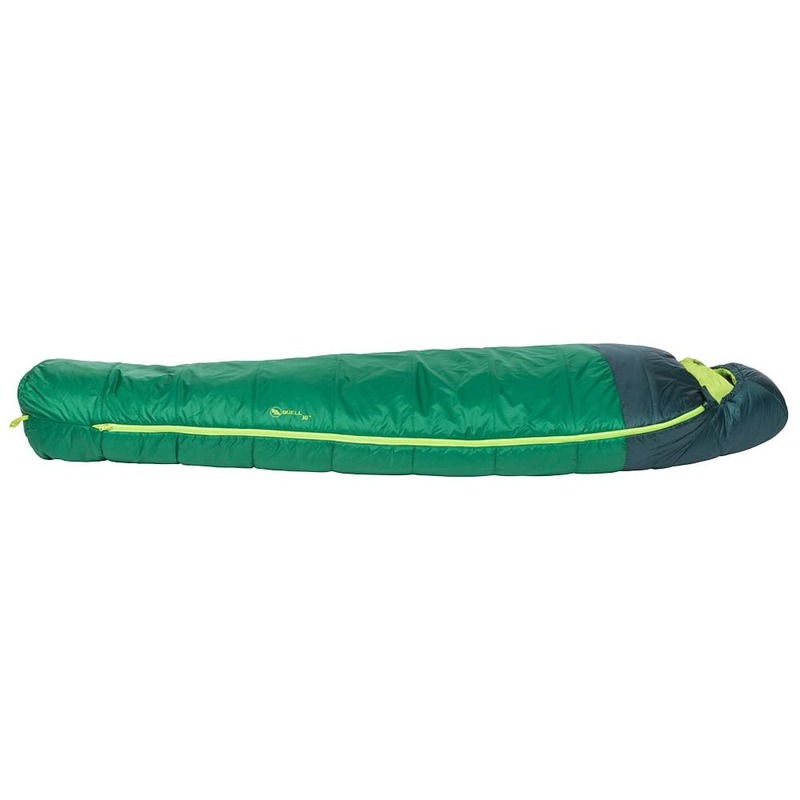 Lightweight enough to stuff in your pack for summer backpacking but comfortable enough for backyard campouts with the kids. This bag is versatile and so comfortable you'll want to take it on every outing. Max. User Height: 5 ft. 10 in. Stuff Sack Size: 8 x 17.5 in.